Valley Implement was founded in 1951 by Lowell Christian Titensor, who knew the importance of work and the satisfaction of a job well done. Through his hard work he expanded his family farm and added raising, breeding and trading fine horse stock. His years on the farm provided valuable learning experiences, and when there was an opportunity to use his knowledge in a new way he took a chance and assumed ownership of a farm equipment business. From the company’s beginnings in Lewiston, Utah, Lowell successfully expanded the business in Northern Utah and Southern Idaho. 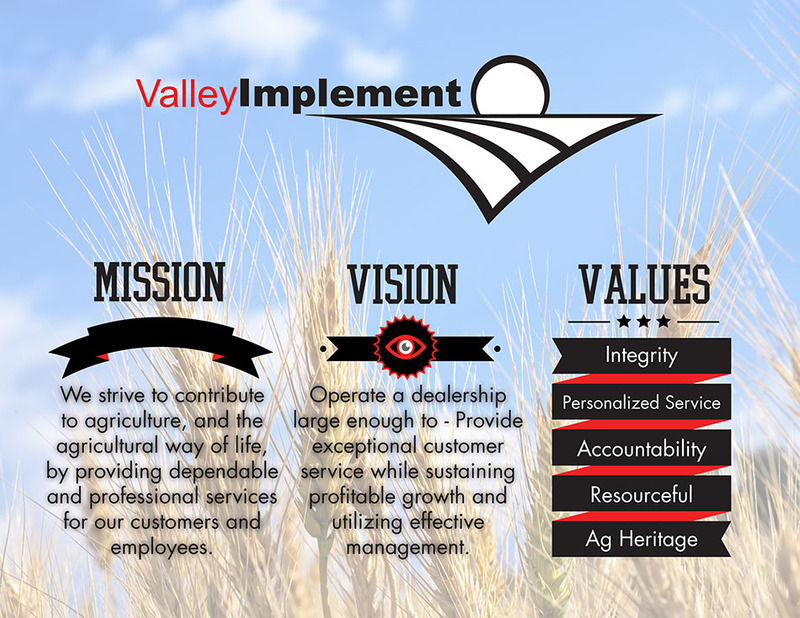 Thanks to his vision and dedication, Valley Implement is still a thriving business with locations in Utah and Idaho. Southeast Idaho and Northern Utah has Great Recreation. Learn about area Lodging & Businesses.